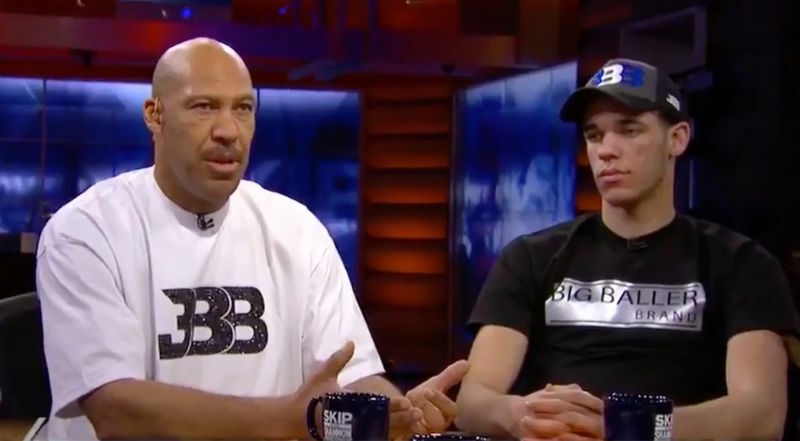 LaVar Ball is asking for billions if top companies like Nike, Under Armor or Adidas want to make a deal for his Big Baller Brand sneakers according to ESPN reports. He also said he will not make any products for women. Ball said on ‘The Herd with Colin Cowherd’ that 400 to 500 pair of ZO2 shoes, priced at $495, have been sold within the last two weeks. It is rumored that his son, Lonzo Ball, may be picked by the Boston Celtics in the upcoming draft. Lonzo averaged 14.6 PPG, 6.0 RPG and 7.6 APG with the UCLA Bruins.